Neptune Beach’s Exterior Cleaning Experts! Is your siding starting to look dull and dirty? Do you have mildew build-up on your patio or driveway? You don't have to take on the work of cleaning your own exterior surfaces. 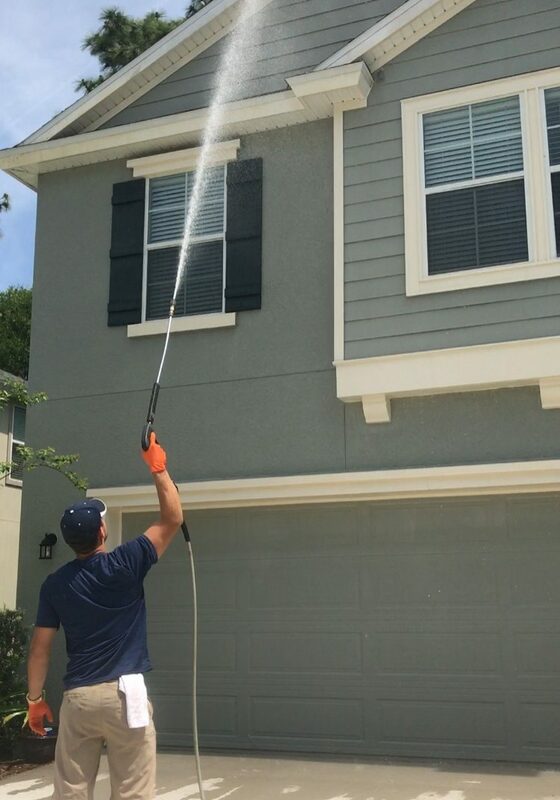 Clean Dream Pressure Washing provides pressure washing in Neptune Beach and the surrounding areas. 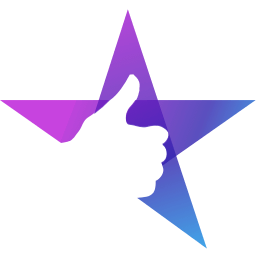 They are a trusted, family run company with a reputation for delivering professional service and taking the best care possible of your property. Clean Dream Pressure Washing proudly serves the Neptune Beach, Florida community. As a family run business, they make an extra effort to provide high level customer service and exemplary communication to their customers. They have community driven values that shine through their high standard of performance. Once you give their services a try, you'll never DIY it again. 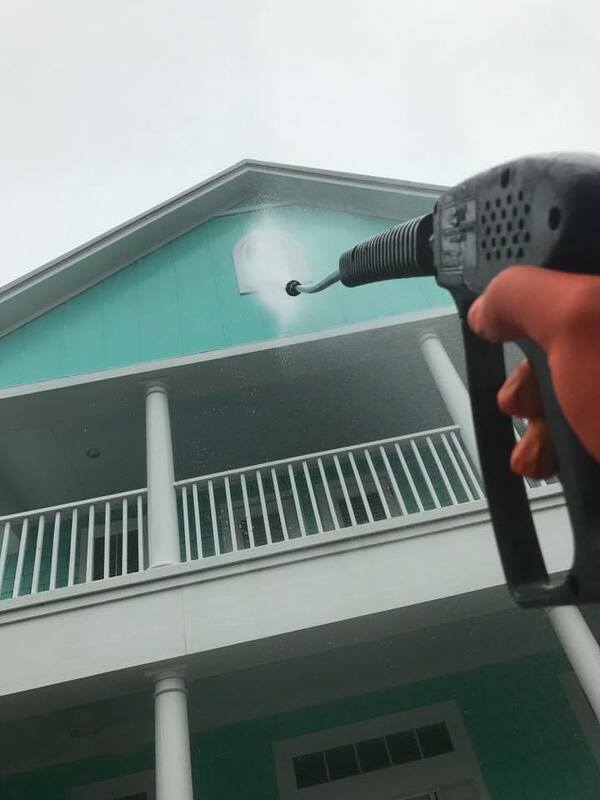 Using a low-pressure wash system, Clean Dream Pressure Washing will have your Neptune Beach home looking brand-new in no time. Their approach is gentler on your home's exterior than traditional pressure washing systems. Using low pressure reduces the risk of damage to siding, trim, gutters, etc. You don't want to take this job on yourself and cause more harm to the exterior of your property than good. High pressure wash systems can cause expensive damage that will cost you far more in the long run than hiring the professionals at Clean Dream Pressure Washing. They will service both residential and commercial properties, so call them for any job! You will love the curb appeal results you get simply from a good pressure cleaning. Neptune Beach, Florida customers can take advantage of Clean Dream Pressure Washing's full range of services. They not only do low pressure house washing. Hiring them to remove mold, mildew, and dirt build up from your concrete patio, driveway, or sidewalk will have a huge impact on the exterior look of your property. They offer low pressure roof cleaning. You can add up to 8 years of life to your roof by having it professionally cleaned once every 3-5 years. Manufacturer approved, Clean Dream's roof clean system preserves your warranty and your bottom line. You can call the professionals at Clean Dream Pressure Washing for more than pressure washing. They will clean windows up to 5 stories high, leaving a streak free shine. They'll free your gutter systems of debris, making sure water is flowing and safe. If you need concrete paving sealed, they'll do that too! Keep your paving looking new with stain protection and color preservation. Don't take on exterior cleaning projects by yourself. While you may feel as though you are saving money up front, you could damage the exterior components of your property and cost yourself more money in the long run. Allow a professional, fully insured company like Clean Dream Pressure Washing to do the work for you. They'll do it safely and in a timely manner, and leave you with incredible results you'll want to tell your Neptune Beach neighbors about.